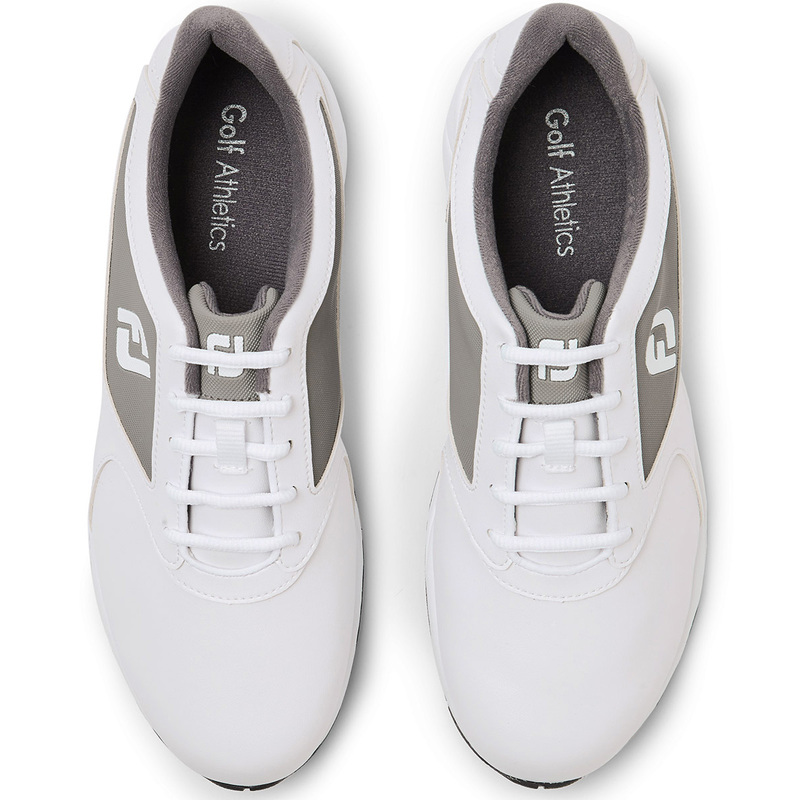 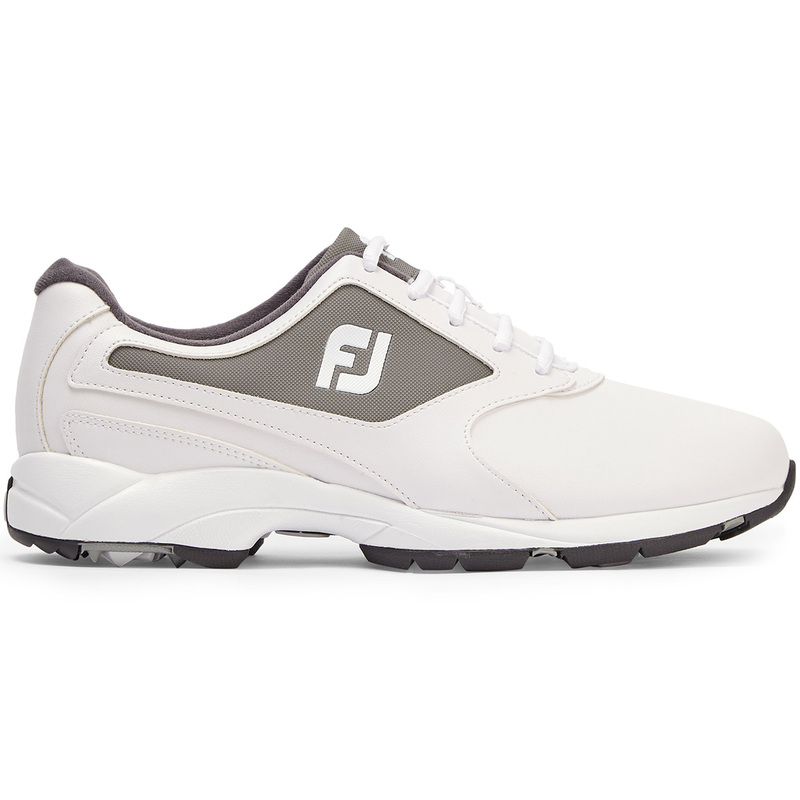 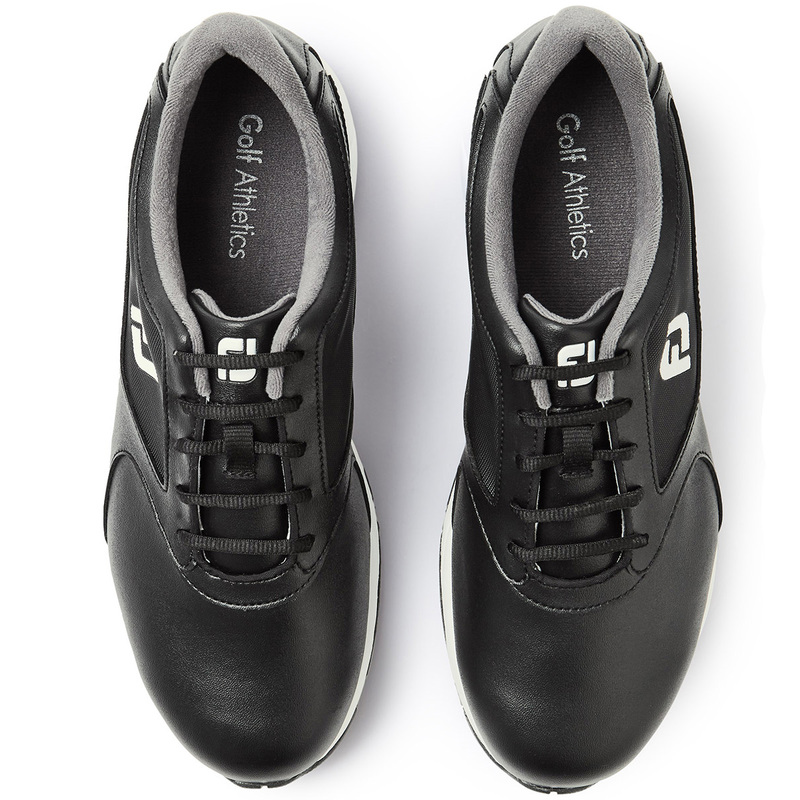 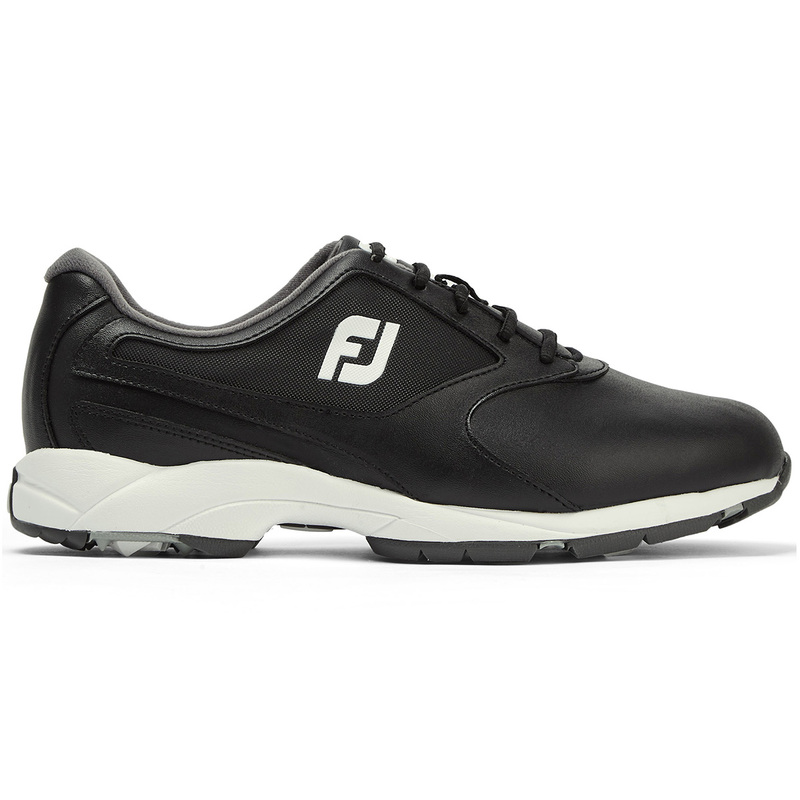 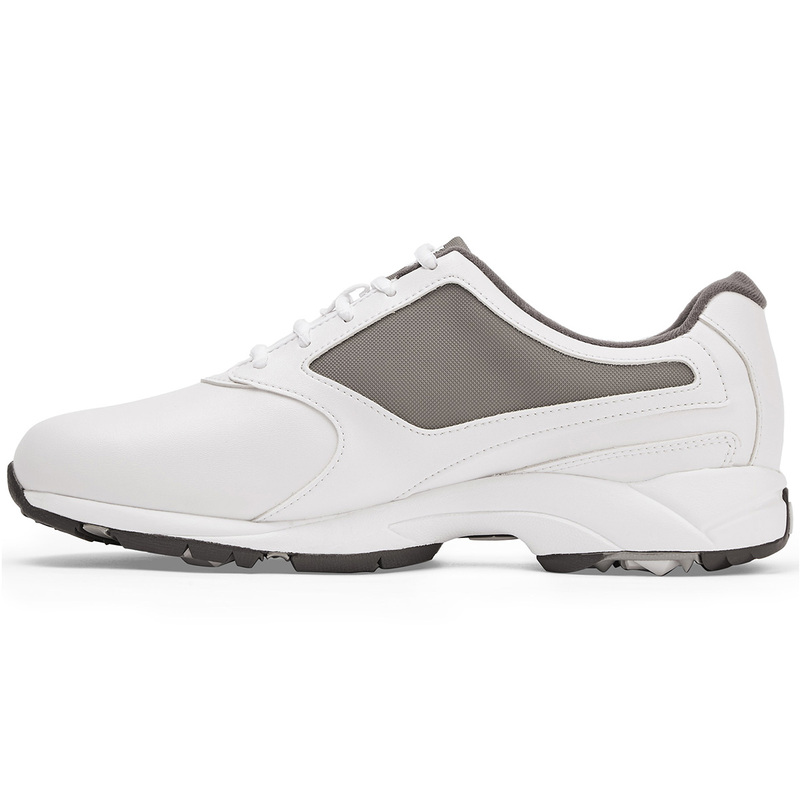 This shoe from FootJoy has been athletically designed to give excellent all round performance and is excellently versatile to allow for on or off the course wearing. 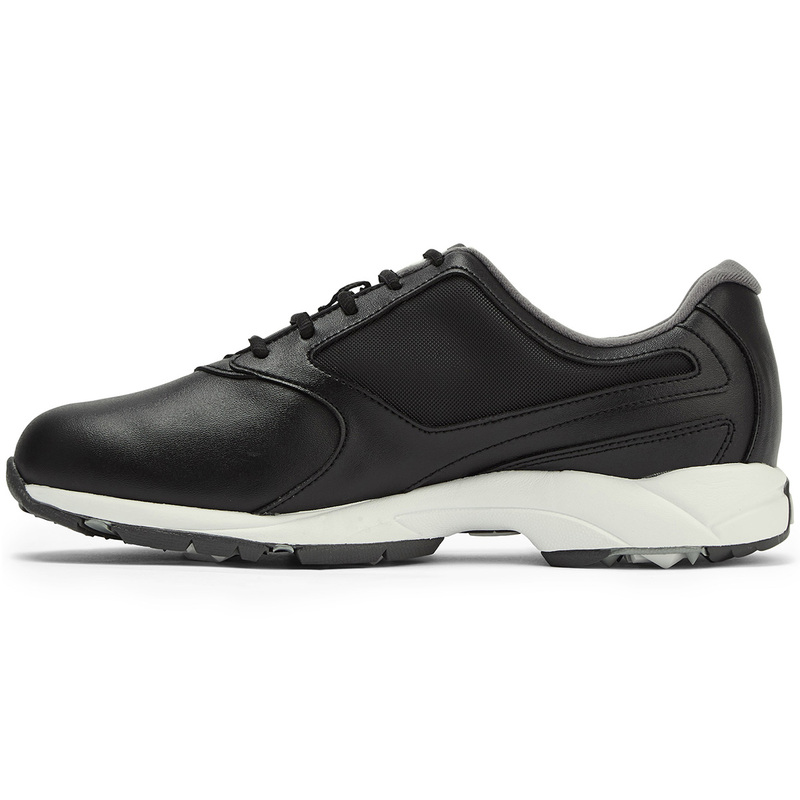 The comfort is provided with an EVA midsole which gives underfoot padding and reduces foot fatigue for a longer lasting comfort. 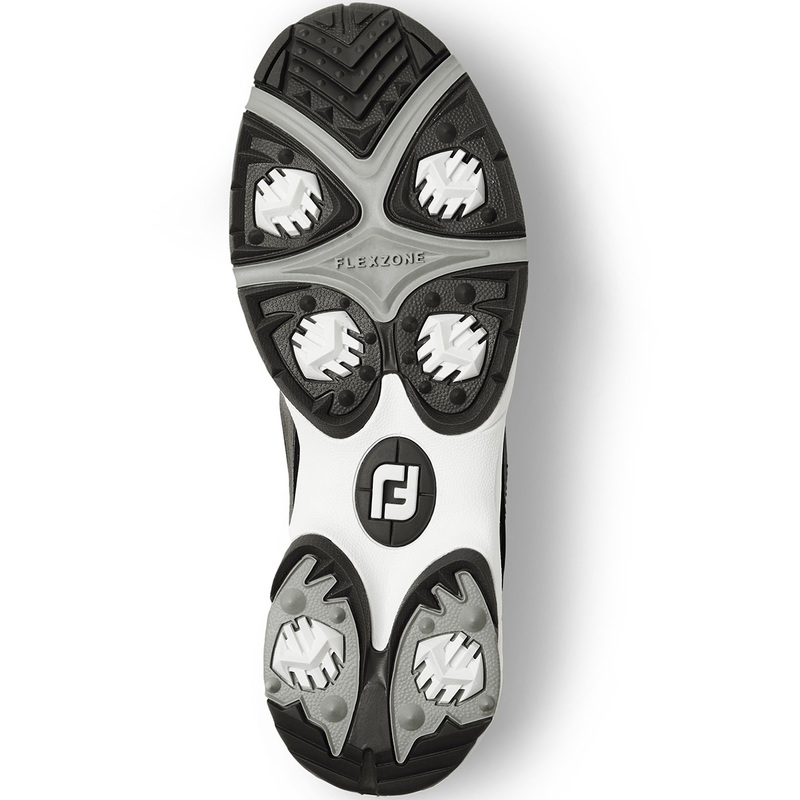 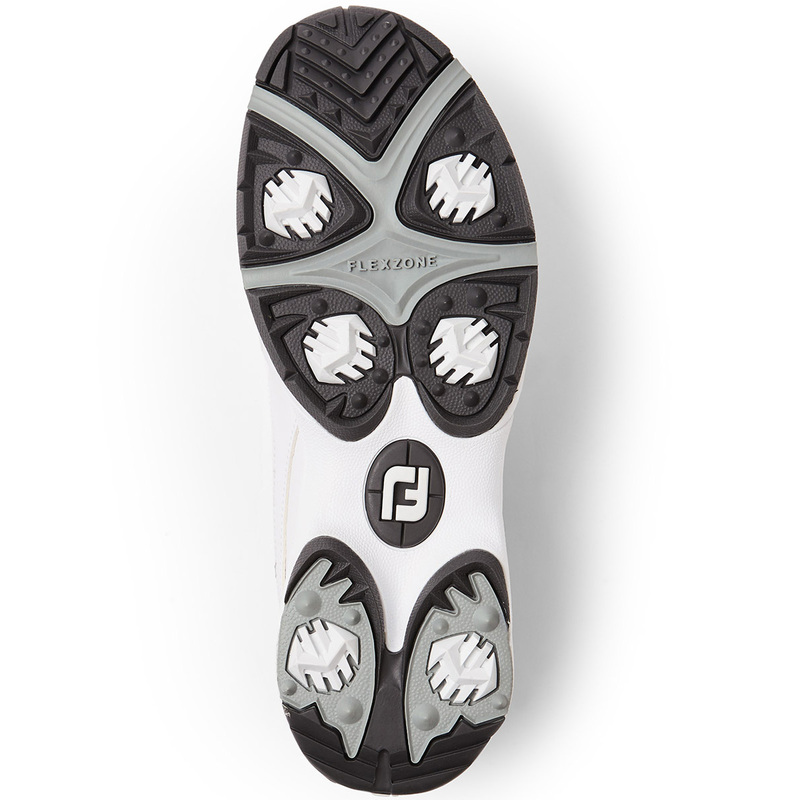 The rubber traction points on the sole by DuraMax allow for brilliant grip when on the course and the easy care synthetics give the superior look that has come to be associated with FootJoy.